When it comes to monitors, nothing beats 30 inch displays. These giants are the undisputed kings of the monitor world. Their huge displays dominate the desks of those lucky enough to own them while their high display resolution (2560×1600) make it possible to open a large number of windows at once. The typical 30 inch display offers over twice as many pixels as the typical 22" display. The expense of these monitors can be intimidating, however. You’ll want to make sure you’re buying the right one. 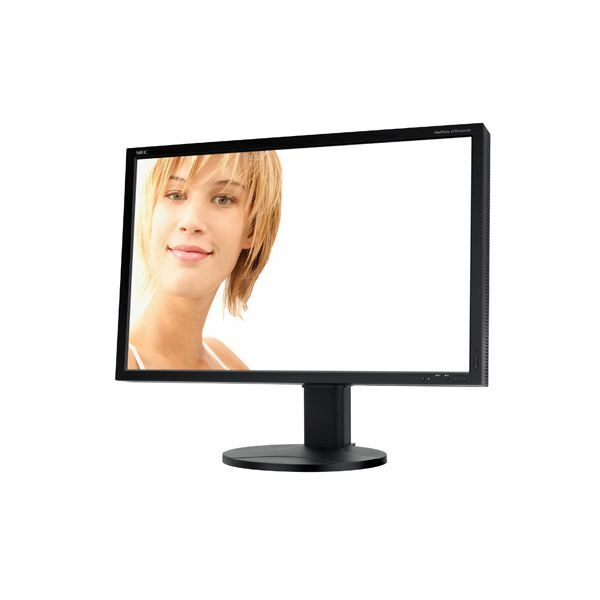 Let’s take a look at the three best 30 inch LCD monitors on the market today. If 30 inch LCD monitors are the kings of monitors the Dell Ultrasharp 3008WFP is the king of kings. 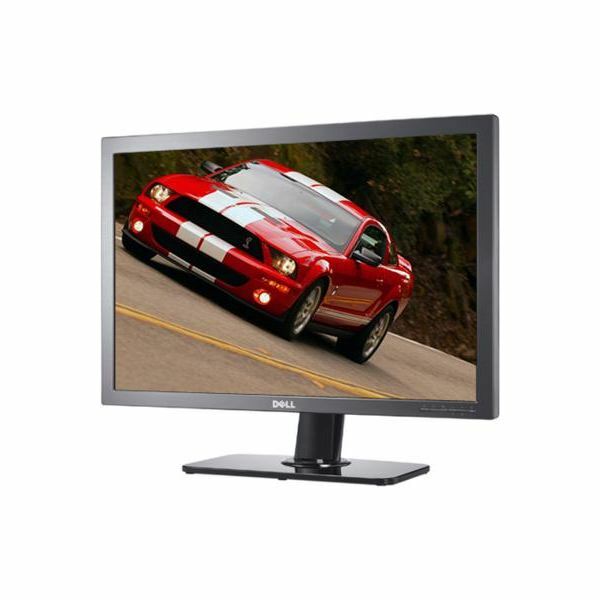 This huge monitor, an evolution on previous Dell LCD monitors, provides a level of overall quality that is simply unbeatable. The amazing display quality comes courtesy of an advanced IPS panel that can display a 117% of the NTSC color gamut. In layman’s term, it looks freaking amazing. It isn’t just the display that is well built, however. The 3008WFP comes with a plethora of connectivity options including HDMI, DVI, DisplayPort, VGA, Component, Composite and S-Video. The stand of the 3008WFP is a fully adjustable design that is probably worth a few hundred dollars by itself. Height, tilt and swivel adjustments are available. Sounds great, doesn’t it? It is. The price is very high, however – you’ll be paying about $1600 for this beast. Though this sounds outrageous, it is actually a reasonable price for a 30 inch LCD monitor with this level of quality. The Dell Ultrasharp 3008WFP is a monitor that tends to bridge markets. It has features that digital image editors and artists appreciate, yet it is marketed towards consumers as well. The NEC 3090WQXi, on the other hand, isn’t marketed towards consumers at all. Only professionals need apply. It has features that are similar to the Ultrasharp 3008WFP, including a huge color gamut that is tuned to provide extremely accurate color reproduction. This monitor also includes in-depth configuration options that make it possible to fine-tune the display to a nearly infinite degree of detail. These options will likely confuse a layman user, however. The price might also baffle, as you’ll pay over $2000 for this monitor. If you are indeed a consumer looking for a huge monitor the Dell is probably a better option. NEC monitors have a following among pros, however, and is worth consideration if you need accurate color reproduction and a lot of customization. Although lacking the reputation of NEC and Dell, HP is certainly capable of producing quality monitors. The HP LP3065 is one example. This monitor could be considered the everyman’s 30 inch LCD. It provides the same display size and resolution as the Dell and the NEC but is priced around $1200. That’s still a lot of money, but it may make the idea of purchasing a large monitor more palatable. There does appear to have been some sacrifices made to the HP in order to reach this price. The color gamut is only 92% of NTSC, far less impressive than what is offered by the Dell and NEC monitors. Another area of weakness is the response time, which is a rather long 12ms. A monitor with a low response can be problematic for gamers. Still, the price is hard to ignore. 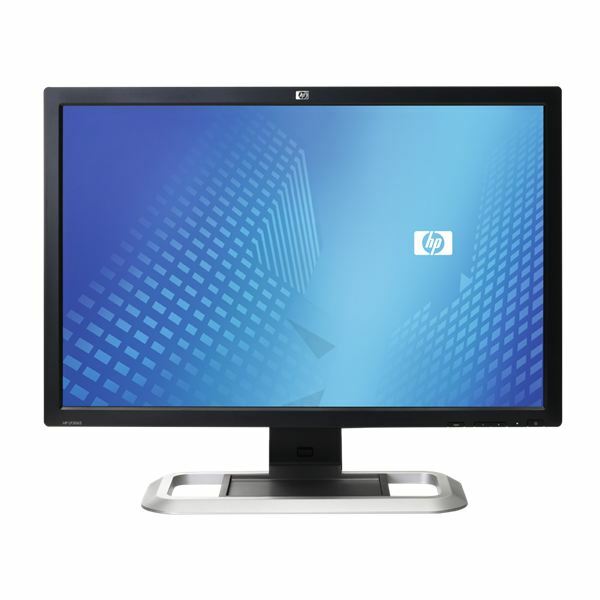 If you’re more interested in share size than specific features the HP may be the monitor for you.